Vaevictis female team’s 52-2 loss sparks scandal, while dampening image over Russian LoL status. 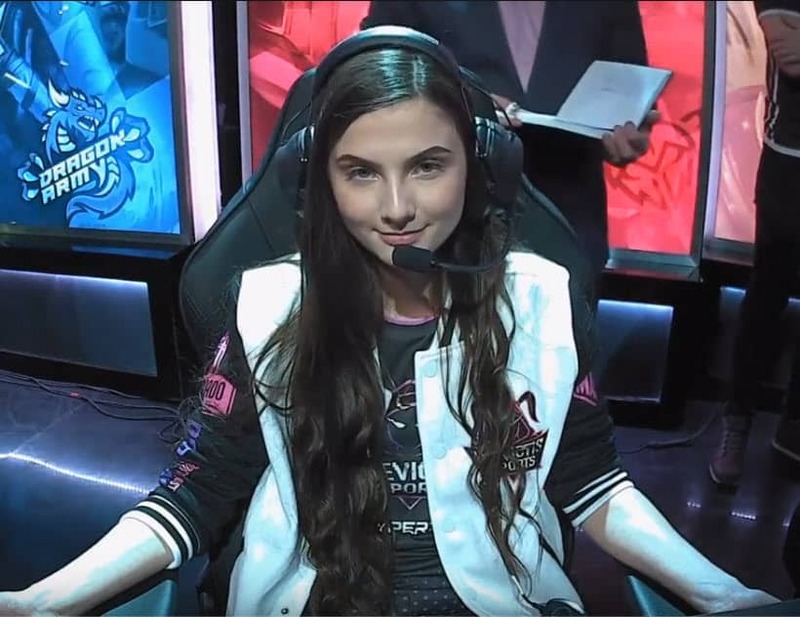 Just two days before the start of the new Russian LoL League season, Vaevictis Esports fired all its players and replaced them with five females players instead. The news originally caused a feel good story, but after getting smashed in their first 3 games, fans demand the organization take away their league slot. 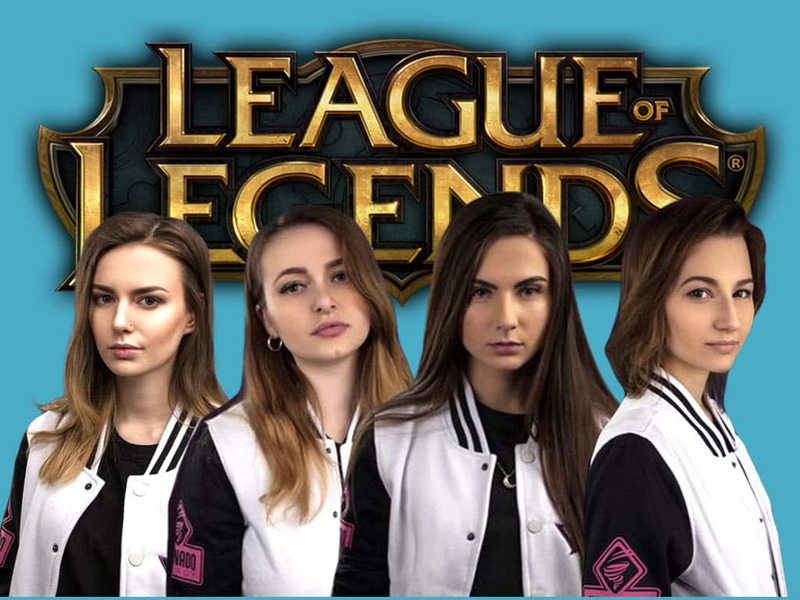 Vaevictis Esports received a ton of attention when they announced news that their spring Russian LCL season would consist of an all female team. It came as a shock, primarily because of how Vaevictis had a solid start at LCL Open Cup. Although nothing has been confirmed, rumors are swirling that Vaevictis wanted to sell their slots in competition. Because they were unable to complete a transaction, they chose the cheapest option that could bring them attention. They led players, who are not even high ranking on the Russian server, to boost to Diamond rank, so they could play in a professional league. The end result is not surprising, as the team has lost all three of its games in convincing fashion. The question now is, does the team even belong in competitive play as statistical numbers against Vega Squadron prove. The final score was 52-2 for Vega with an unbelievable difference of 35,000 gold. For over half an hour, Vega had twice as much as the female squad, which will completely impact overall statistics throughout the Russian league this season. In addition, commentators have been put in a very uncomfortable position calling the games. In general, the whole Russian LoL league, which is often shaken by scandals around the organizers, lose even more credibility. The scandalous move may even cost them a slot in the playoff phase for MSI and the World Championship. 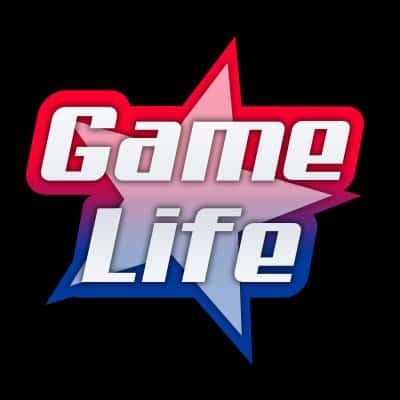 Although Russia is a huge esport market, LoL does not manage to evolve there. Events such as this further slow down its progress and growth. It remains to be seen, how and whether Riot will react to the situation. Smart protocol would be a new set of rules to avoid these events from happening again.